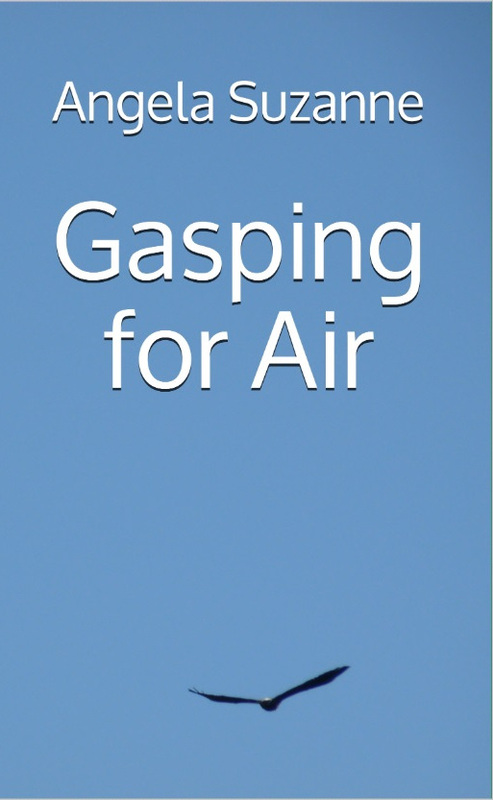 Gasping for Air is now released and available on Amazon. Click the links below to get to the book’s Amazon pages. The book is also available on Amazon in other countries so feel free to look it up. My name is Anne Lily Duke, a young woman in her early twenties, and this is my story. Tragedy struck my family one summer and I struggled to keep my head above water through the grief and feeling like I got lost in the shuffle of my family. God ignored my pleas, leaving me gasping for air. It’s not a happy story and I can’t guarantee a happy ending but nevertheless this is my story.